While life has been too busy to post, much has gone on at Oklahoma Barn Market. Lots of new costumers have spoken for many of our items. New things have come through. 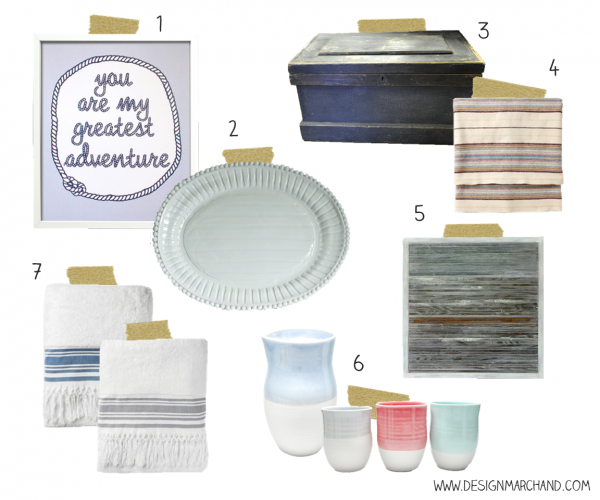 Kirsten Marchand of the gorgeous blog Design Marchand featured our Carpenter's Tool Chest on a gift guide! Design Marchand is filled with beautiful photographs, design, direction and buying sources. Thank you Kirsten! This post is long overdue but no less deserved!